Casa Rojo is one of the newer additions to the Jumilla wine route, striving to achieve the very finest in Spanish wine production throughout the main wine producing areas of Spain, combining the very latest technology with age-old traditions and a thoroughly modern approach to marketing in order to do so. Enthusiasm and innovation are the keywords here, and the company bills itself as specializing in “creative enology”! At its vineyards in the south of the D.O. Jumilla area the aim of Casa Rojo is nothing less than to produce the perfect Monastrell wine, this being the predominant variety of grape in the Altiplano area of Murcia comprising Yecla and Jumilla. At present they believe they are close to achieving this goal with their Macho Man Monastrell wine, and in the near future they hope to surpass even this with a new label called “Minami”. 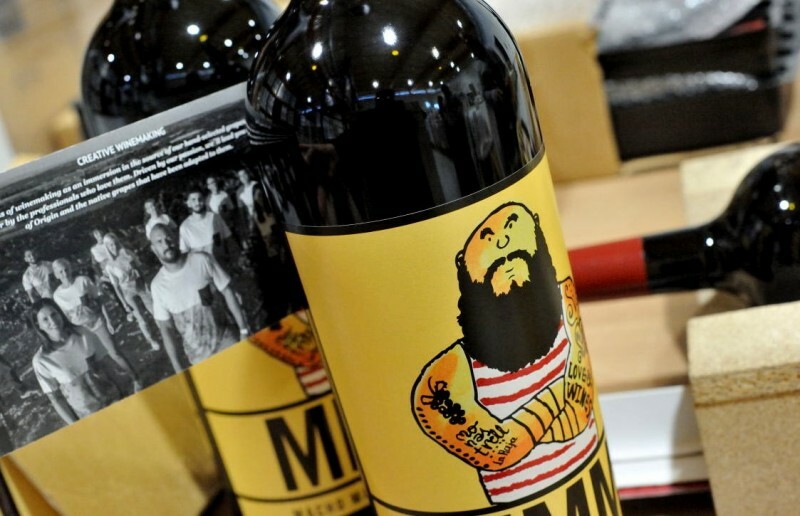 Macho Man Monastrell is one of nine wines currently marketed by Casa Rojo, each of them conceived as a homage to a different variety of grape grown in various different regions of Spain. The name refers to the strength and resilience of the vine and its grapes as they withstand the baking heat of summer and winter temperatures of well below zero in the north of the Region of Murcia. 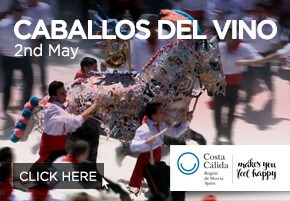 The Macho Man Monastrell label represents the Monastrell grape of the Region of Murcia and the D.O. Jumilla. It has been named Best Spanish Wine in its category in seven international competitions, and Master of Wine Tim Atkin names it among the 100 best wines of Spain. As is only to be expected, these wines target a medium price range rather than being "cheap and cheerful", and bodega prices start at 17.50€ a bottle. Moltó Negre is described as the black sheep of the Casa Rojo family, and is a D.O.Cava sparking white wine elaborated from the grapes of 100-year-old Trepat vines in Villafranca del Penedés. The Invisible Man is Casa Rojo’s tribute to the D.O.C. Rioja, and is made using the finest Tempranillo grapes from the some of the north-westernmost vineyards belonging to the Denominación de Origen. 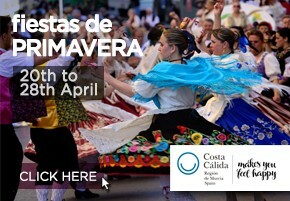 La Marimorena is a 100% Albariño white belonging to the D.O. Rías Baixas, using grapes from the Valle del Rio Miño in the south-west of the province of Pontevedra (Galicia). Alexander vs the Ham Factory is a D.O. Ribera del Duero Crianza red made from the Tinta Fina (Tempranillo) grapes grown in Aranda del Duero at an altitude of 900 metres above sea level. El Gordo del Circo (the Circus Fat Man) is a D.O. Rueda white produced from Verdejo grapes grown near Rueda in the province of Valladolid (castilla y León). The Orange Republic is Casa Rojo’s homage to the Godello white wine grape and the D.O. Valdeorras in Ourense (Galicia). It is described as something of a rebel wine, with a hint of jazz and rock & roll! Maquinón is a red wine produced from Garnacha grapes grown in the municipality of Falset, and belongs to the D.O.Q. Priorat in the province of Tarragona (Catalunya). 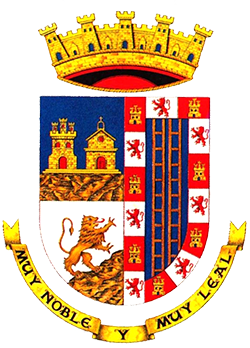 Ladrón is a D.O. Bierzo wine produced from grapes grown in 7 hectares of vineyards in Mencía, in the province of León. 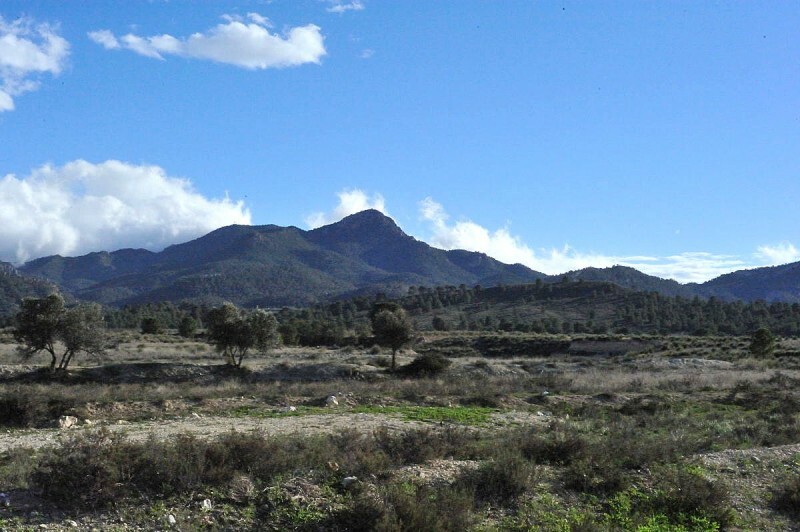 Casa Rojo chose a location between the Sierra del Carche and the Sierra de la Pila to build their new premises and establish new vineyards, building their Macho Man Monastrell wine around existing plots currently producing Monastrell. 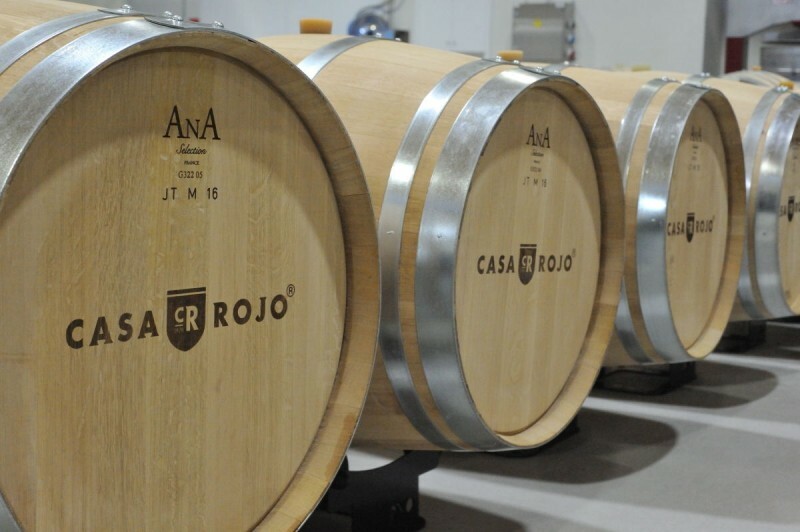 The Casa Rojo enologists maintain that the soil quality, the altitude and the Mediterranean breeze which blows in from the east via Pinoso in the province of Alicante are optimal for producing the “perfect Monastrell”, and 13 hectares of vineyards are currently under their supervision. Further experimental plots are planned for this project, along with amplification of the Monastrell acreage. 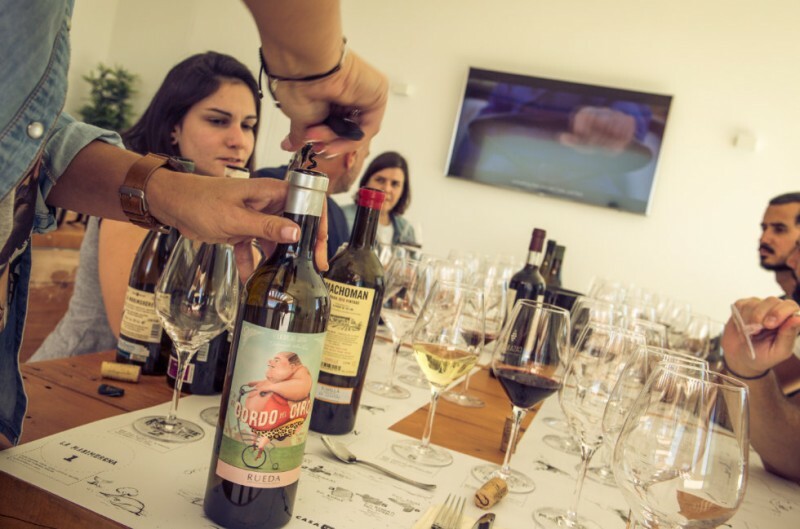 At present production of Macho Man Monastrell runs to approximately 100,000 bottles per year, of which around 70% is exported, mainly to northern European countries. The new Monastrell wine of Casa Rojo, which is not yet available, is to be called Minami, a Japanese word which means “south” or “heading south”, and this is entirely appropriate given the location of the winery and the vineyards which are being used in producing both Minami and Macho Man Monastrell. The vines grow in the valley between the Sierra del Carche on the northern side and the Sierra de la Pila to the south, and are so far south of the town of Jumilla as to be almost half way to the city of Murcia as the crow flies. Another interpretation of “minami”, though, is that it represents a concept akin to “regeneration” or “resurgence”, and this is equally appropriate. In this part of the Region of Murcia, close to the tiny rural communities of La Raja and La Zarza, it had become common in recent years for farmers to rip out their vines in order to replace them with fruit and almond trees, but as a result of the interest shown by Casa Rojo in maintaining Monastrell production several agriculturalists have now been persuaded to abandon this policy and continue grape cultivation. 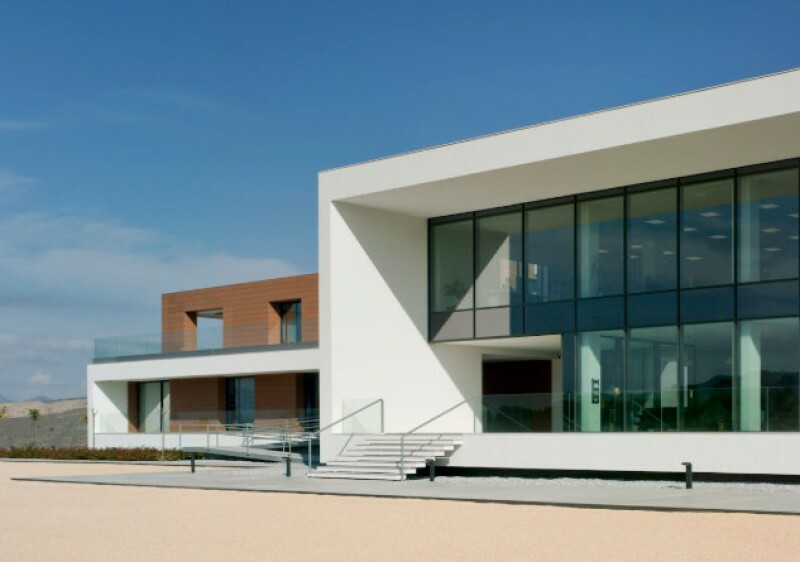 The brand new winery where Macho Man Monastrell is produced was completed in 2017, and is located between the Sierra del Carche and the Sierra de la Pila. The large glass panels and straight lines of the outside are matched by the high-tech equipment inside. For example, the 13 fermentation deposit tanks into which the hand-selected perfect grapes are placed are custom-made by French company Lejeune, and have a unique inverse cone shape which helps to ensure that the fruit is subjected to the natural pressure of gravity by the greater weight of the layer above. All of this, of course, takes place at strictly controlled temperatures and humidity levels, as does the whole production process. Another aspect of production over which meticulous care is taken is the aging in barrels, which typically lasts for around five months. The barrels used are of the Saury, Ana and Saint Martin makes, and are specially designed to provide oxidative reduction. Tiny pores in the wood allow the deliberate infiltration of aromas such as strawberry, chocolate or other balsamics, making it possible to produce exactly the aroma and flavour required. 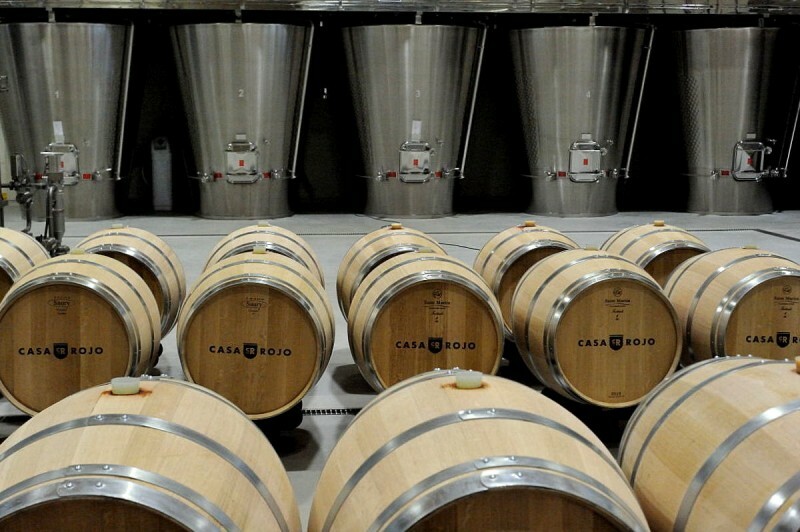 Casa Rojo offers three tours and visits to the winery, with the emphasis very much on tasting and experiencing the wines themselves (groups are limited to a maximum of 20 in each case, and can be conducted in Spanish or in English). The first of these, known as “The Trip”, consists of a tasting of three of the wines (a red, a white and one sparkling wine) which provides a “tour” of the wines produced by the bodega, and of some of the most important Denominations of Origin in Spain. This chance to take a mini wine tour of Spain in the stylish surroundings of Casa Rojo is priced at 20 euros a head, and is available every day of the week except Sundays. Tours normally begin at 11.00. On Friday evenings during the summer a special event known as “Casa Rojo Sunset” is held, designed exclusively to provide an unforgettable evening out during the warmer months of the year. As the sun sets over the natural park of La Raja and the terrace of the winery the evening consists of a walk in the vineyards, music provided by DJs and the tasting of five wines accompanied by the delicious dishes prepared by in-house chef Mari Carmen Celdrán. 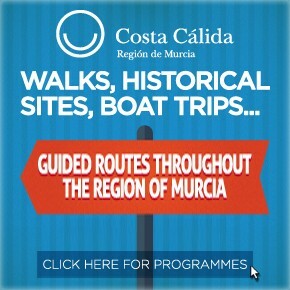 The Casa Rojo Sunset visit is priced at 50 euros per head. Finally, “The Experience”, also priced at 50 euros per person, is a full Saturday tour comprising a walk in the vineyards of La Raja, a visit to see grapes being delivered to the winery, a tour of the winery itself to learn about the fermentation and aging process, and then an enological tour of Spain: in this case six of the Casa Rojo wines are sampled, again accompanied by the culinary creations of Mari Carmen Celdrán. 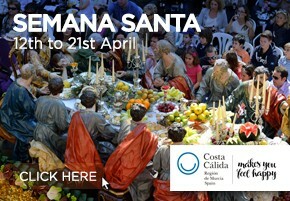 Bookings for all of these visits can be made on the winery’s website at http://casarojo.com/enoturismo/, and a two-person “Experience” pack is also available as a gift. For most of the year the winery is open for direct sales from 9.00 to 18.00, but in July and August the timetable is 8.00 to 15.00. Most visitors approach Casa Rojo from the A-33 motorway which leads to Jumilla, and take the exit at kilometre 13 before heading east along the RM-A10 road. After approximately 8 kilometres the winery is signposted on the left, along an unsurfaced but perfectly drivable track. The large modern building of the winery is unmissable after a couple of minutes’ driving north along this track.